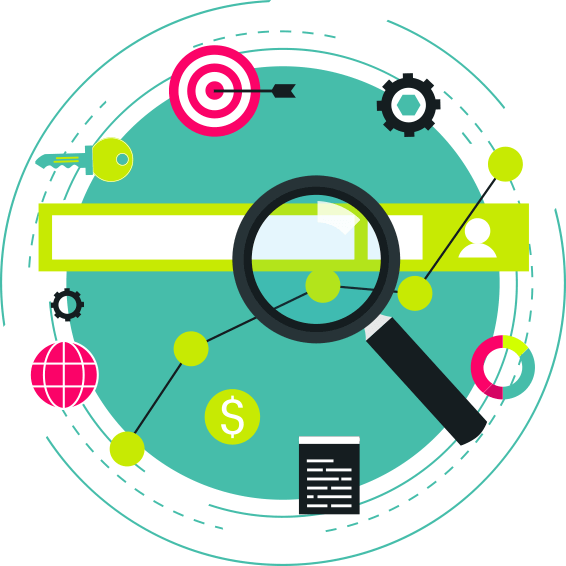 The first step in effective search engine optimization is analyze your competitors. What are they doing that is effective and how can we do it better. We’ll develop a strategy to start ranking with realistic expectations. Using various resources, we’ll come up with keywords. Our goal is to drive the most traffic and bring you the right kind of customers. 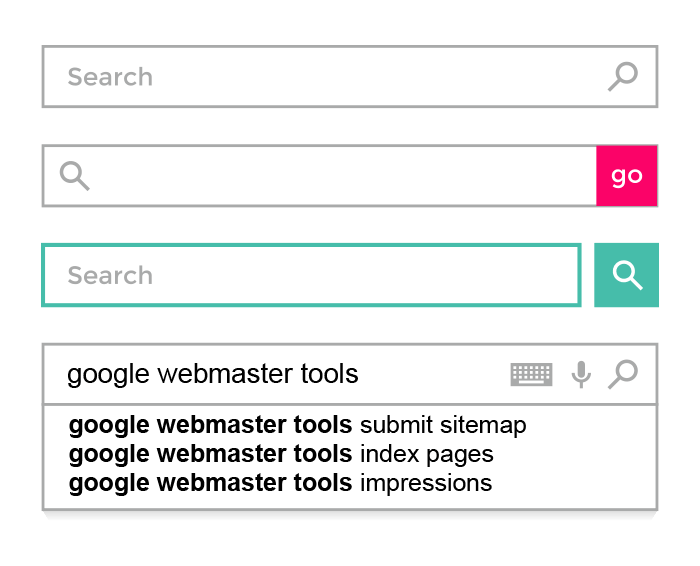 Using keywords in your site tells Google what a page is about and that it is relevant to a search. We have a long optimization checklist we go through. Keywords are placed in the most important areas at the right frequency. 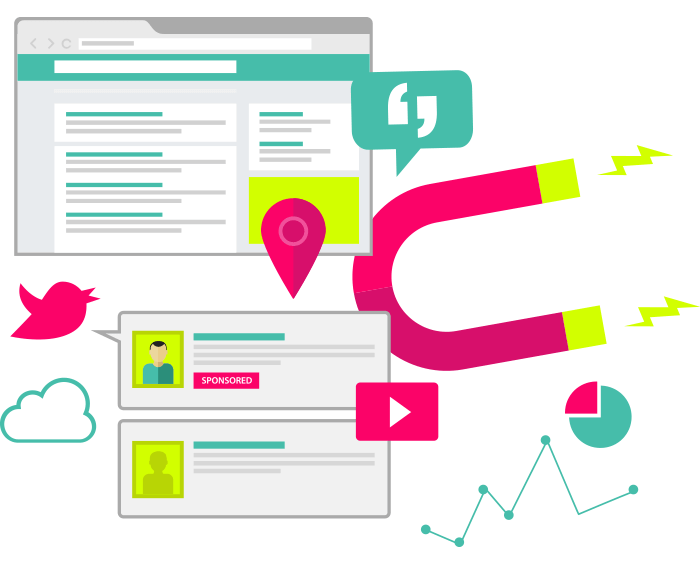 You need an expert to audit your content to have best chance of out-ranking your competitors. Once your site is optimized there are some techy things we do under the hood. 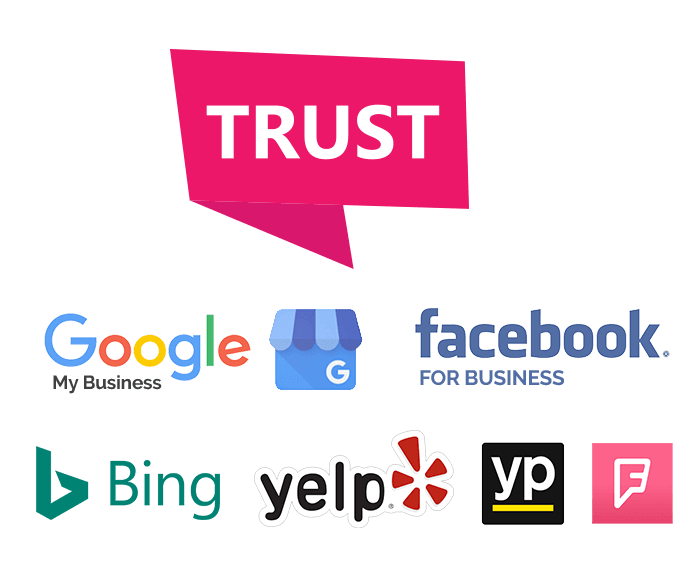 We signal to Google your web pages, blog, and social media links. Afterwards we make sure that Google can find and crawl your pages without errors. When we feel the site is completed, your pages will be submitted. Having a well coded, secure, and optimized website helps establish trust. Another way to set yourself apart is to consistently have your name, address, and phone number listed on directory sites – Yelp, Yellowpages, Bing, Foursquare. We can get you quality listings. There is so much spam on the internet and you don’t want to get grouped with those sites. Once a site is completed the SEO has just begun. We recommend posting high quality content that is worthy of being shared. You’ll have a sophisticated blog included with your site. We don’t offer ongoing SEO at this time. But we can give you great tips to do everything on your own. Blogs are informative for your customers and can drive a lot of traffic your way.